Cinema safety is one of the most important priorities for any cinema manager. 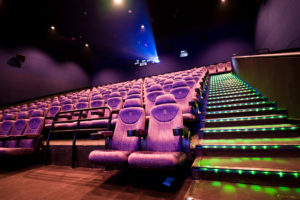 Specialty Cinema can help with a wide range of theatre safety and theatre accessibility products such as induction loop hearing systems, illuminated LED stair nosing, and seat number systems. Our consultants and technicians can also help you with understanding and complying with the various government compliance requirements regarding theatre safety and accessibility. Please give us a call to see if we can help. 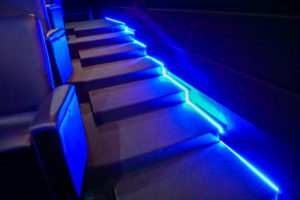 What is Stair Nosing and why does your Cinema need it? We can help you determine the the best hearing assistance system for your venue. 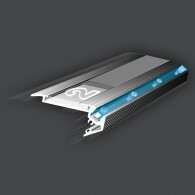 Available technologies include Induction Loop or FM broadcast and amplification. 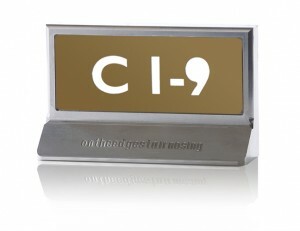 We can provide illuminated or non-illuminated seat numbering solutions for your theatre or concert hall. 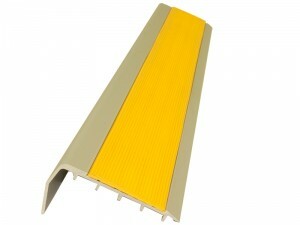 We offer a comprehensive range of non-illuminated or passive illuminated (glow-in-the-dark) stair nosing to suit any installation. LED stair nosing offers offers an attractive and modern-looking option for illuminating your stairways while keeping your patrons safe.